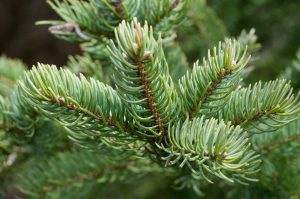 The Balsam Fir is mainly used in the Christmas Tree industry. It has bright green needles and is more tolerant in different soil conditions that a Fraser Fir. 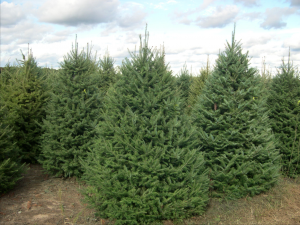 It prefers acidic, moist to damp soils. Full sunlight is best, but Balsams can handle partial shade. Pollution is best to be avoided with this tree, so planting in larger cities is not ideal. Life expectancy is 70+ years.